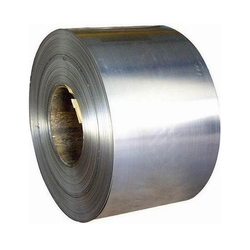 Aesteiron Steels Pvt Ltd is one of the leading manufacturers, suppliers and exporters of Hot Rolled Steel Coil. Grades Available: 304, 304 L, 316, 316 L, 321, 310, 310 S, 201, 202, 301, 904 L, 409, 410, 420, 430, 431, etc. Product Grade : 304, 304L, 316, 316L, 321, 310, 310S, 201, 202, 301, 904L, 409, 410, 420, 430, 431, etc., and other grades as per requirement of the customer. Our organization is engaged in offering a broad array of MS & SS Coils, which is manufactured using premium quality raw material, at vendors end. Widely used in inner & box springs, these coils are also cure abnormal blood vessels. Further to meet the diverse requirements of clients, we are offering these coils in various specifications and grades. 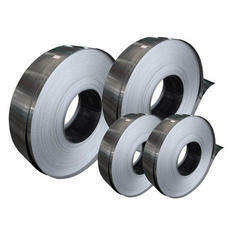 We offer prime/secondary hot rolled coils/sheets. These are available at most competitive prices.